Look no further! 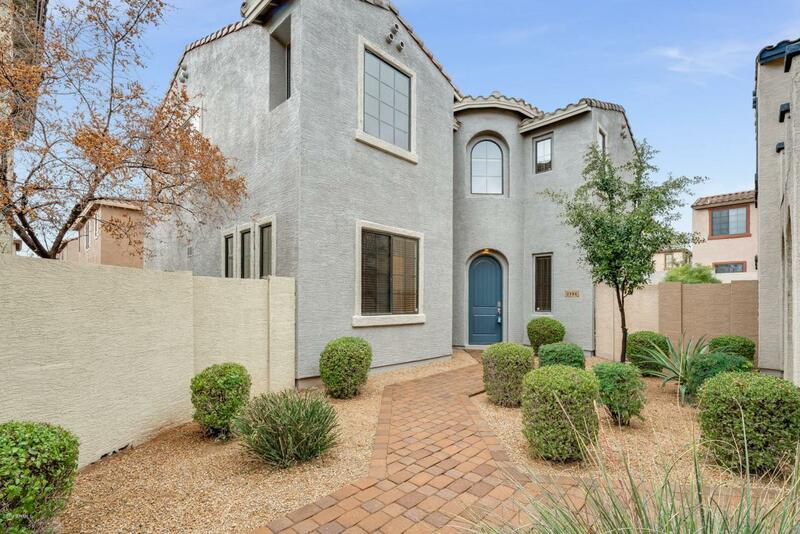 Beautiful 3 bed, 2 and a half bath home located in Phoenix! Inside your living room, there is an abundant amount of natural light that enhances the living room. 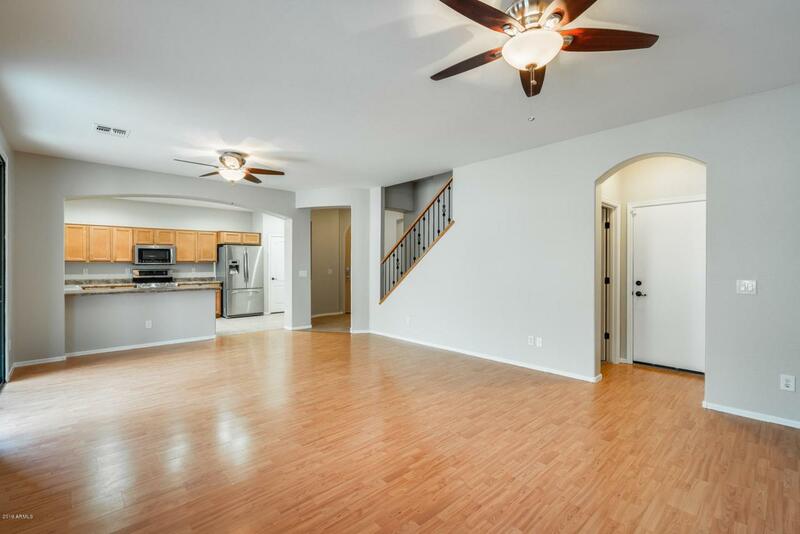 Your chef's delight kitchen has all that you have been looking for- a breakfast bar, sleek black appliances, and all the countertop space you will need. In your master suite, relax in your reading nook. 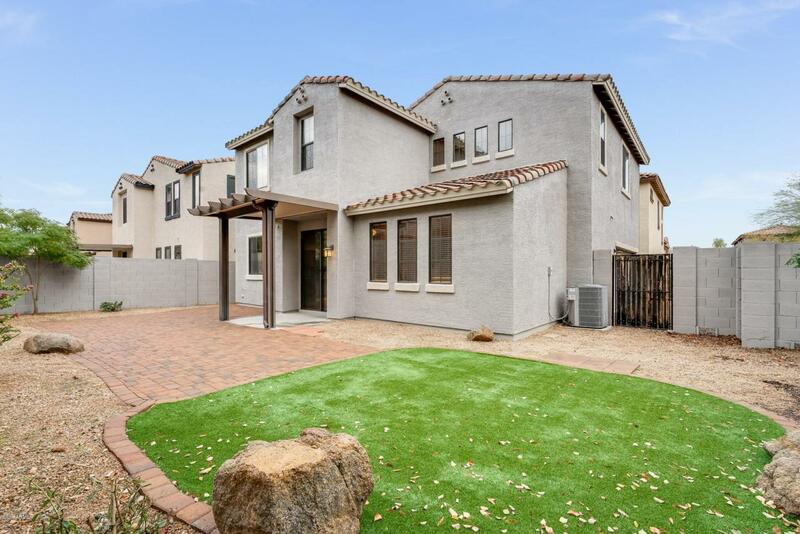 Out back, enjoy the Arizona weather playing in the lush grass or relaxing under your covered patio. Schedule your showing today!